SuperDroid Robots provides autonomous programmable robots and robot kits, tactical robots, SWAT robots, and custom robots with superior quality.SuperDroid Robots has extensive experience designing, programming, and building robots. 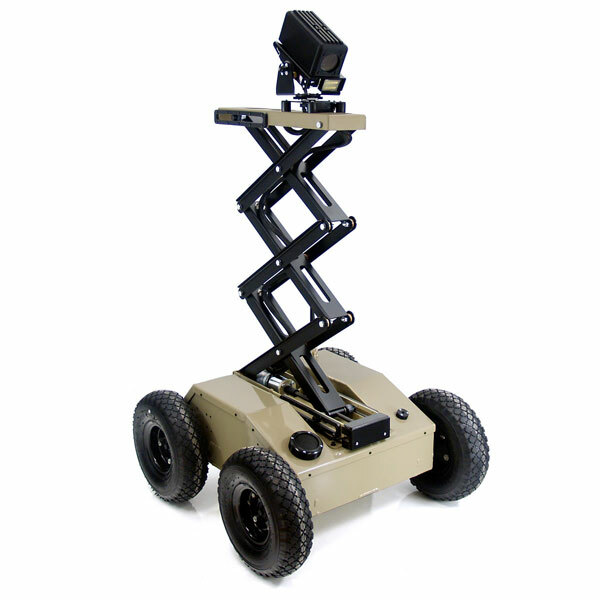 SuperDroid Robots can customize an existing design for your needs, or design and fabricate a completely new design. SuperDroid Robot engineering and development services include a fully outfitted machine and fabrication shop capable of performing rapid prototyping on site!